The last several years, NAASR’s annual programs have addressed theory (2015), method (2016), and data (2017). Building off these important discussions, the program for 2018 will apply these topics to the study of religion internationally as we specifically focus on four topics: Citizenship and Politics, Class and Economy, Gender and Sexuality, and Race and Ethnicity. How, for example, do method and theory apply to the study of religion and these themes? How do scholars construct their categories or critique scholars who do? Who decides how to approach the study of these topics? And what scholarship provides the most important examples of insightful academic analyses of these terms and topics? Using these questions as a starting point, this year’s meeting will explore historiographic and/or contemporary analyses of the aforementioned topics, paying particular attention to applied method and theory in diverse data domains. Following the model used for the past three annual meetings, four main, substantive papers will be invited and distributed both to respondents and NAASR members approximately one month prior to the meeting. These main papers will only be summarized at the session. Each paper will then have four respondents, who will have ten minutes each to reply to the main paper. This will be followed by an open discussion of roughly one hour. As per the past three years, the aim once again is to see these sessions published as a book (with responses from the main paper presenters) under the NAASR Working Papers series with Equinox Publishing (edited by Rebekka King). This is therefore a call for respondents. We would like to pair scholars from diverse data domains. 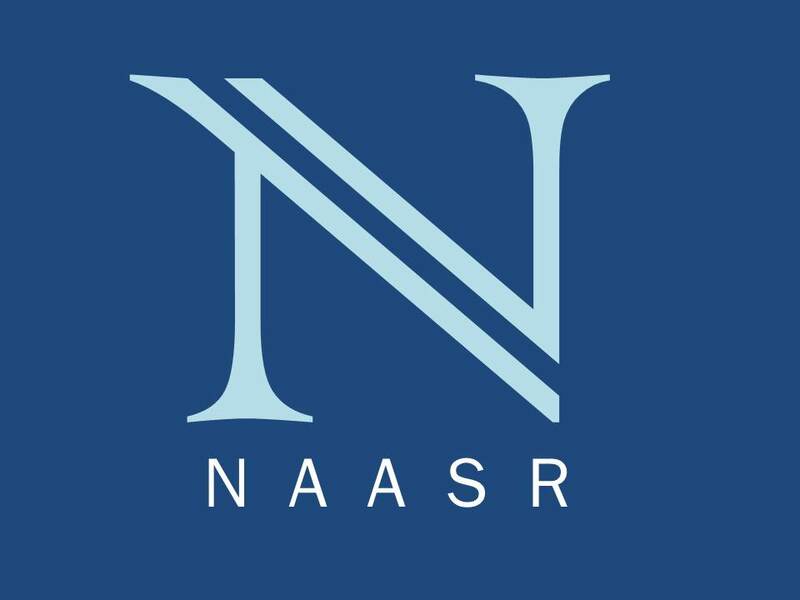 NAASR especially invites submissions from early career scholars who have an interest in the topics explored in our sessions. By mattsheedy in Uncategorized on December 8, 2017 .